The newly commissioned Abante International Colleagues spent the week of August 19th in orientation and preparation for their nine month international journey. 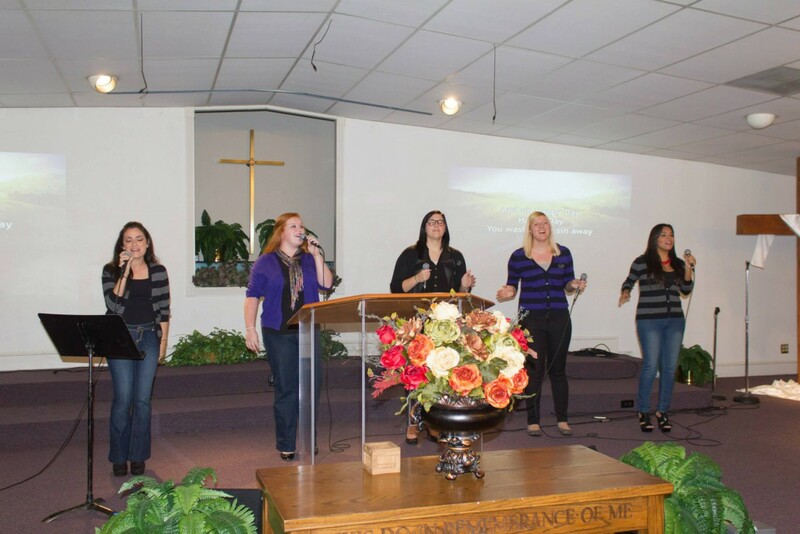 With just a few days under their belt, Sunday, August 25th, the team ministered at the Snellville Church of God. The team presented a message on “The Zaccheus Principle.” Additionally, Associate Director, Graciela Colon and a group of the colleagues, led the congregation in worship.